Maceration in contact with the skin of the grapes for 2 hours. Fermentation at controlled temperature in stainless steel tanks and maturation for 6 months. Filtration before bottling. Store at a temperature of 18ºc. Serve at a temperature between 8ºC and 10ºC. 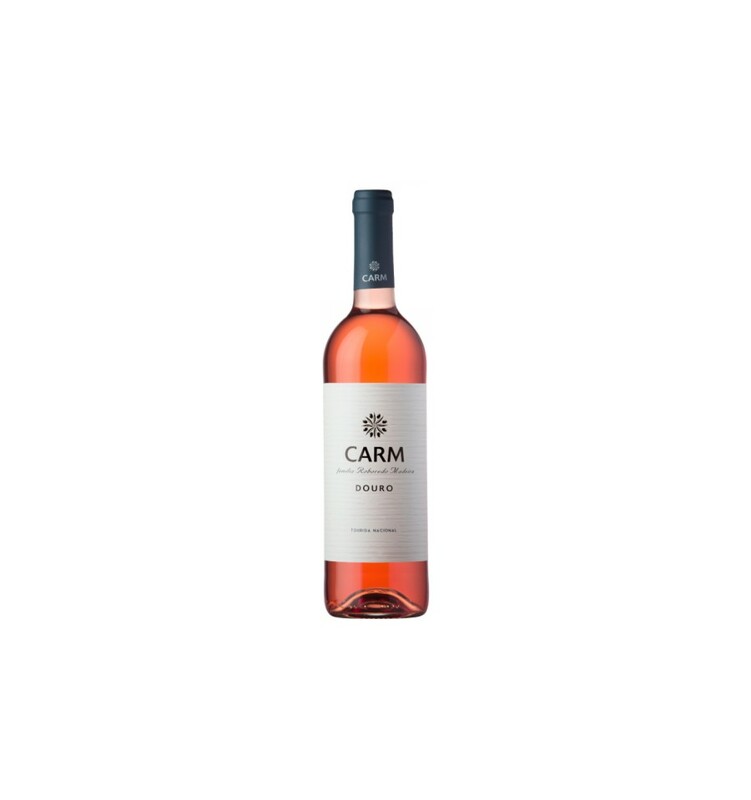 Cortes de Cima is a light and fresh rosé wine from the Alentejo. It springs plenty of red berries aromas with notes of strawberry fragrances alongside a delicious and dry acidity. 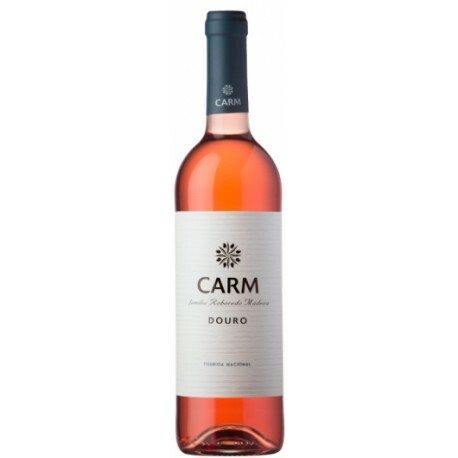 Soalheiro Mineral Rosé is a rosé wine with a delicate and dry character from the Vinho Verde region. It is a smooth wine, with an elegant structure, soft aromas of berries and a light fragrance of white flowers of the field. It is a very balanced wine with a perfect acidity. Gatao is a Rosé wine from the Vinho Verde region, with a delicate character and a semi-dry profile, with nuances of wild berries such as strawberries and raspberries, with a subtle effervescence and delicate mineral notes.